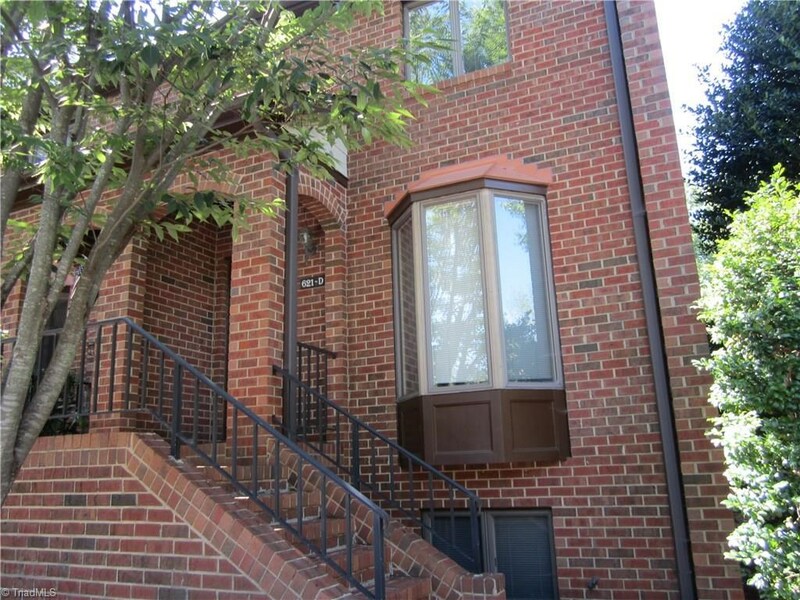 Note: This is a townhouse in the Wafco complex, not a condo in the Wafco Mill building. 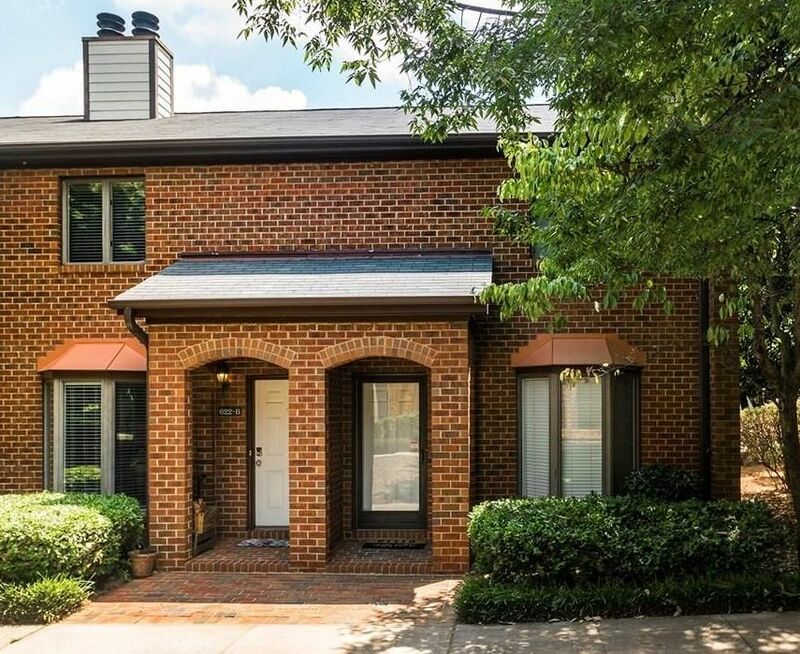 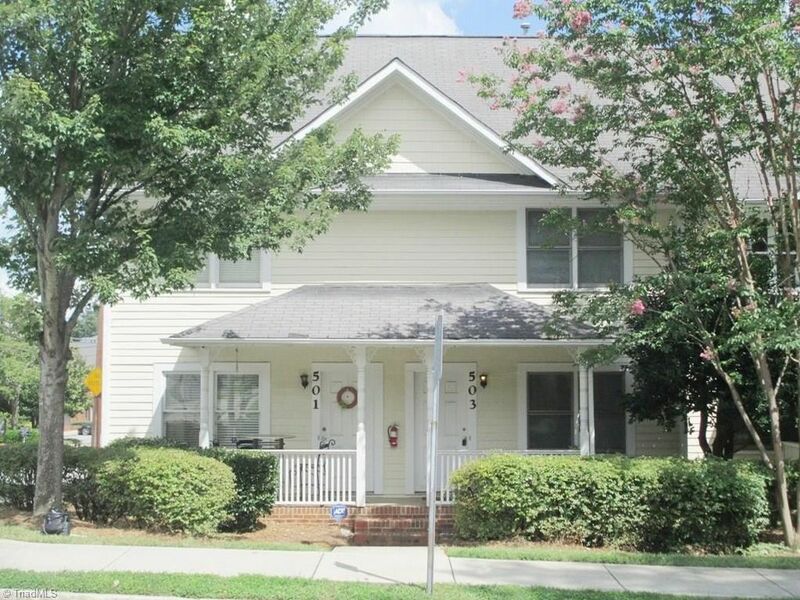 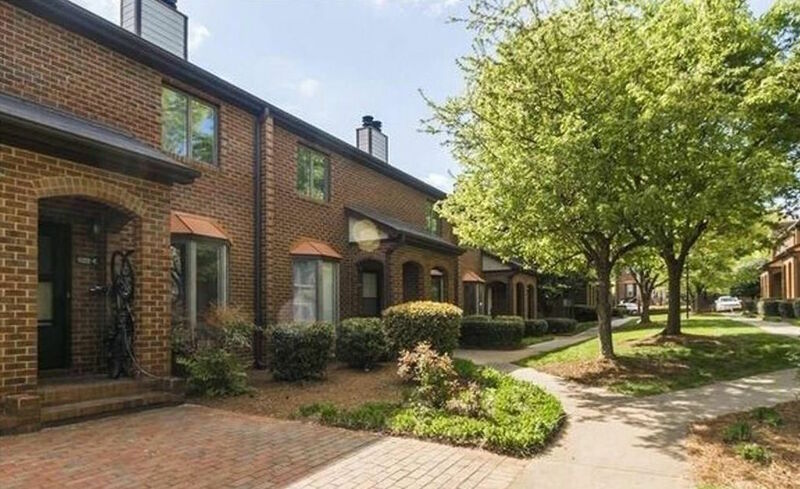 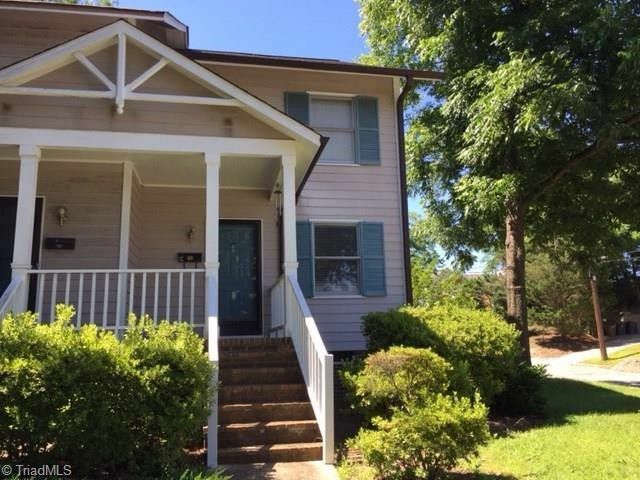 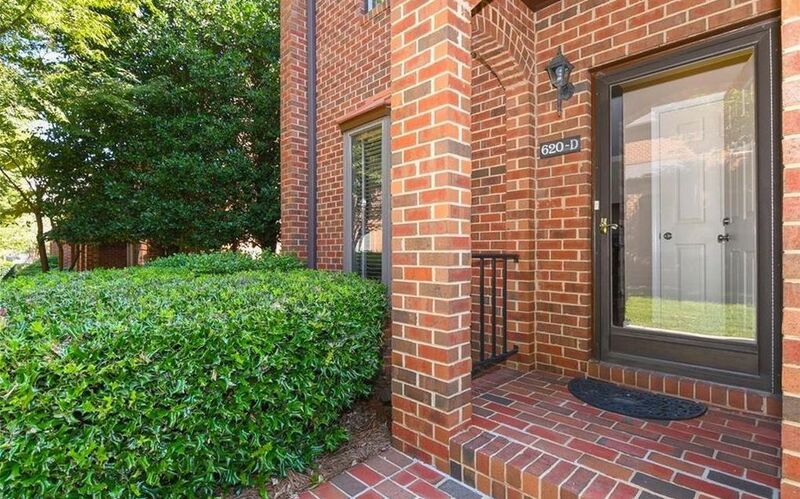 Note: This is a townhouse in the Wafco complex, not a condo in the historic mill itself. 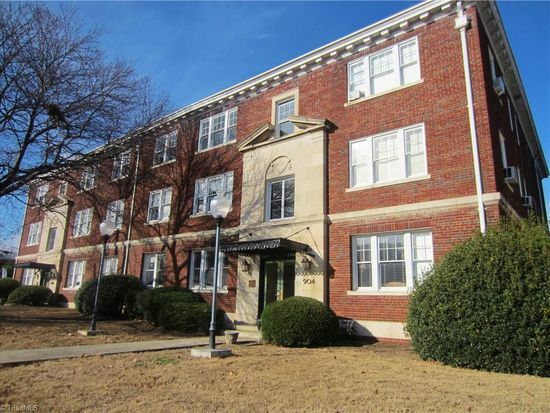 Note: With this sale, it appears that four of the 12 units in the building are owner-occupied. 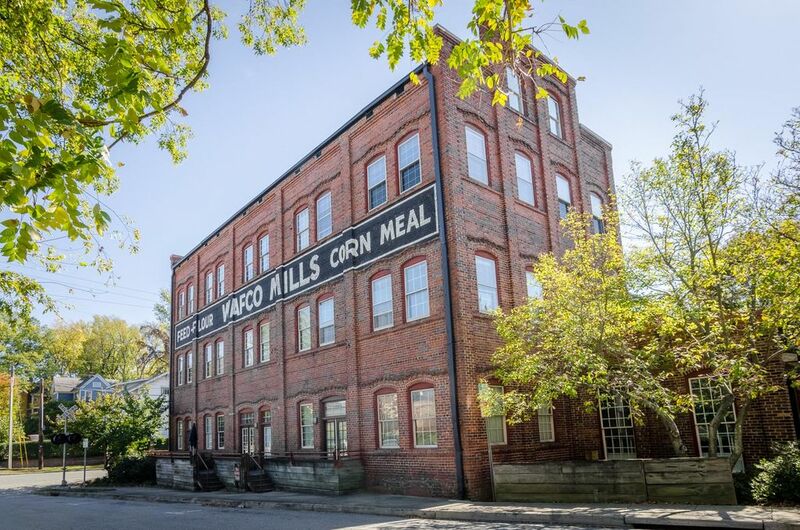 This building is the only property on the north side of Market Street that’s included in the College Hill Historic District. 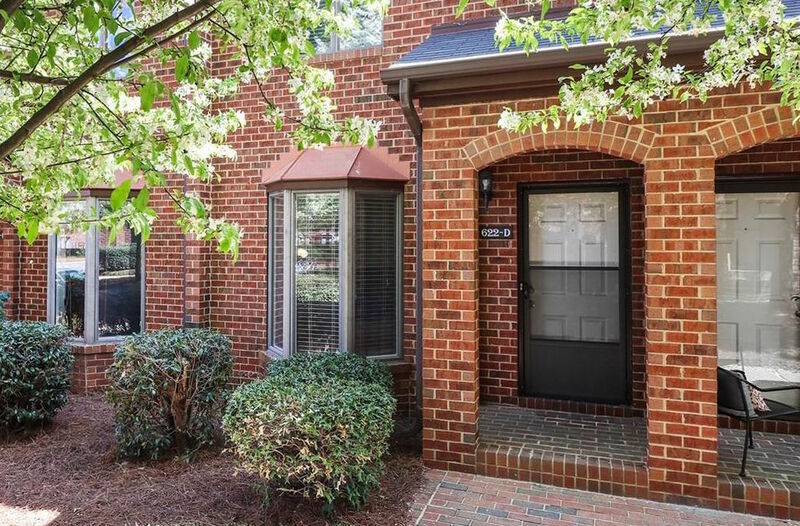 Townhouse in the Wafco complex. 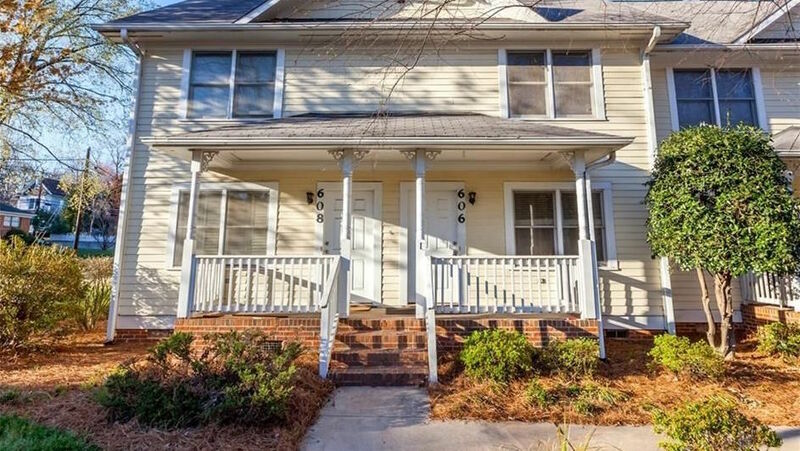 Not owner occupied. 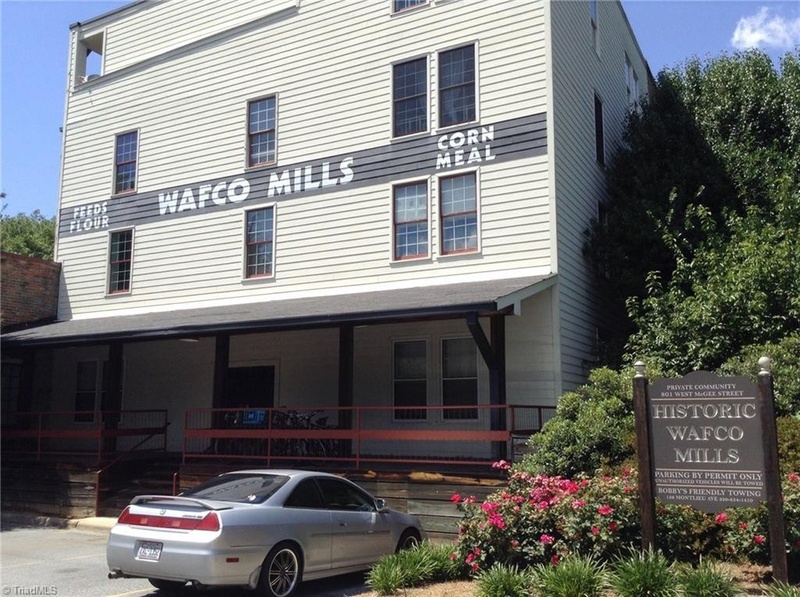 Note: Wafco Mills’ 28 condos are 50 percent owner-occupied. 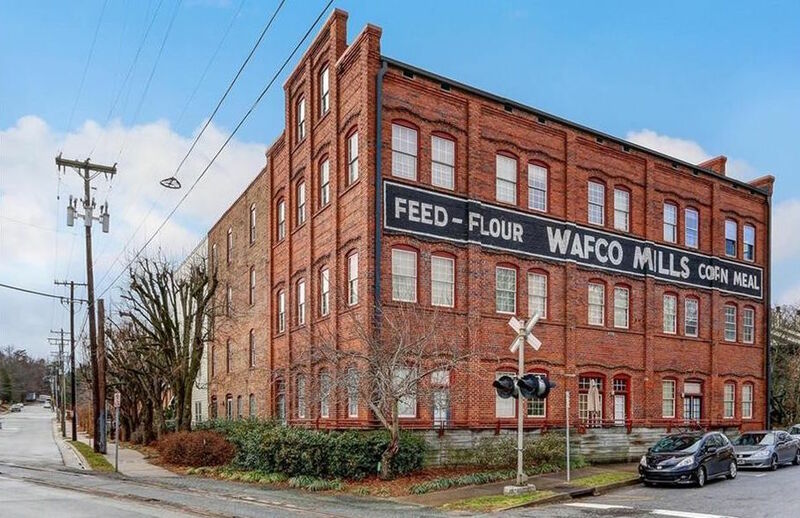 Wafco Mills’ 28 condos are 50 percent owner-occupied.